where stalls sing silently during the sermon. so to leave it sublime. The poem above was written thirty years ago by my friend David Beard. He turns 95 this year, living in an “aged care home” in Sydney, Australia. We’ve been friends for 45 years. I helped David self-publish his memoir of a livelong love affair with France and the French language, his book of short stories, and his novel. What remains, before he dies, is his poetry. We weren’t going to bother. But today we heard the news: Poetry Is More Popular Than Ever. Nearly 12% of adults read poetry in the last year, they note, some 28 million people. 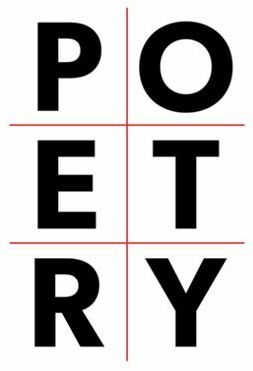 As a share of the total U.S. adult population, poetry readership is at its highest on record. Not to rain on poetry’s new parade, but data on book sales and on social media suggest that the increase could be attributable almost entirely to Rupi Kaur, not necessarily to a broader resurgence of interest in poetry. Historically poetry sales don’t vary much year-to-year: For example BookNet Canada reported that poetry sales were stable (i.e. flat) between 2010 and 2014. Kaur has changed all of that. Quill & Quire noted that poetry sales in Canada rose 79% in 2016 “thanks to Rupi Kaur’s (2015) blockbuster debut collection Milk and Honey.” The Financial Times puts total sales of Milk and Honey at 2.5 million copies. This is probably low: Publishers Weekly sees the book as part of the reason print book sales were up last year (2017), with Milk and Honey and her more recent The Sun and Her Flowers (2017) having combined sales of over 1.5 million print copies that year. But, as the New York Times points out “Instagram is really where (Kaur) publishes.” There she has 2.7 million followers reading her 642 entries. She has nearly half a million Facebook followers. Her 2016 TED talk has 800,000 views on YouTube. And then emerged some more good news for poetry. The same evening that the NEA report was released, the winners of Canada’s $65,000 CDN (about $50k USD) Griffin Poetry Prize were announced in Toronto. Much-lauded U.S. poet Susan Howe, 80 years old, was the international winner. (A selection of her work appears on the Poetry Foundation.) 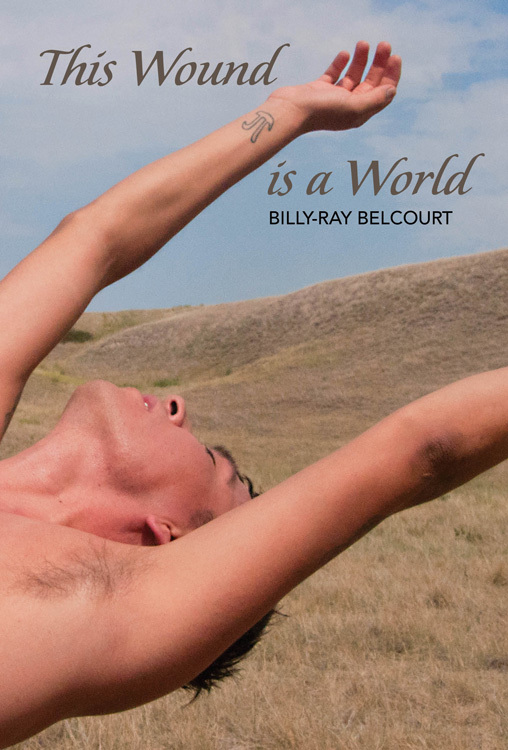 The Canadian winner was the 23-year-old gay indigenous poet, Billy-Ray Belcourt, a 2016 Rhodes Scholar from the Driftpile Cree Nation in northwestern Alberta. You can find some of his poetry on his site. Here he reads from Ode to Northern Alberta from This Wound is a World (Frontenac House).